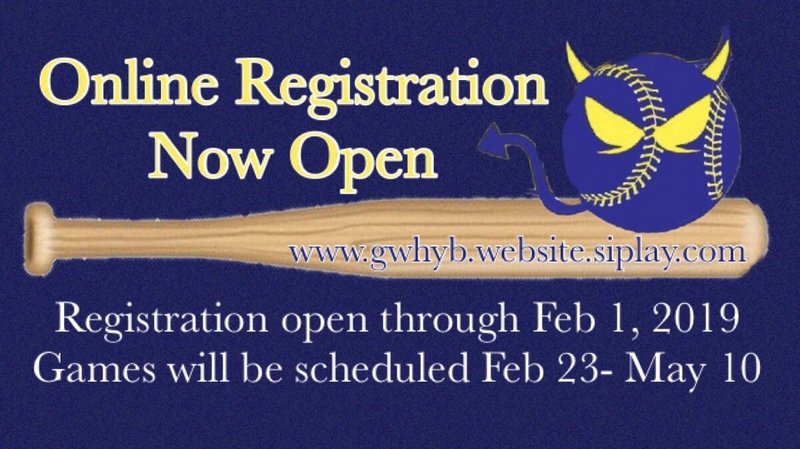 Registration will include an uniform shirt and a ball cap. Don’t forget your baseball pants! Preseason practices will begin the second week in February and uniforms will be ordered in time to arrive fro jamboree day! Games are scheduled for Februray 23 through May 10 on Monday, Tuesday, Thursday and Friday nights. Two games and one practice should be expected each week.